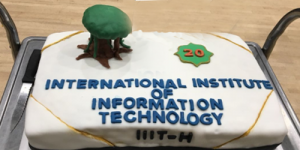 IIIT-H’s 20 years of existence owes a large part to its alumni. Especially the first batches who were the bravest and took the biggest risk in joining a fledgling institute that was conferring diplomas and not degrees, had neither permanent faculty nor big infrastructure. These students put their faith in the new institute and grew along with it. 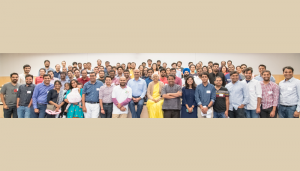 They are an integral part of the IIIT-H family and it was imperative to celebrate the 20-year milestone with them. Despite a relatively young alumni group that’s only 5,000-member strong, the ties that bind this motley group together across the globe has always remained strong. And that was the main motivation to get together and reminsce about their heady college days. 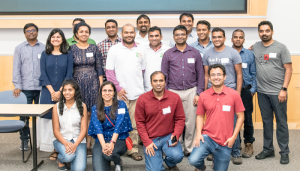 The group narrowed down on 3 convenient locations for the meet this month – Bangalore, Bay Area and Seattle. 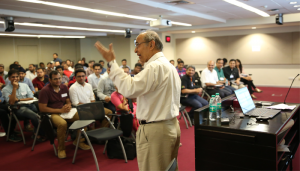 These meets brought together alumni and their young families, Prof P J Narayanan, the deans and long-time faculty. 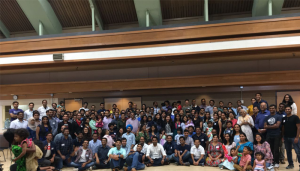 The Bangalore meet greeted 185 alumni, Bay Area 150 and Seattle 100. 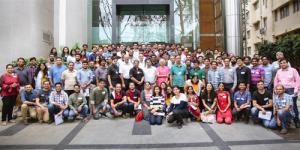 The Hyderabad alumni meet slated on campus on Saturday 1st September already has a registration of 115 alumni with numbers literally climbing by the hour. The meet not only had fond reminiscings, sharing of anecdotes, food, networking and fun but also created new relationships and memories. A short then-and-now video showcasing the institute was nostalgic as well as eye opening – as to how much IIIT-H has grown and transformed itself into a leading institute ranked among the best in the world. Prof P J Narayanan gave an overview of where IIIT-H is now and talked of future goals and what it would take to get there. Prof Jayanthi Sivaswamy and Prof Vishal Garg spoke on how the alumni can engage with the institute continually in all aspects – in admissions by being IIIT-H’s brand ambassadors, by mentoring students, in career counselling, through guest lectures, connecting IIIT-H to the research in their respective companies, help generate funds for the institute, to return to the institute as faculty etc. 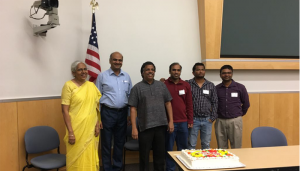 The Bangalore meet included a panel discussion by alumni reps from different batches of the UG and PG programs moderated by Prof. Kamalakar Karlapalem. 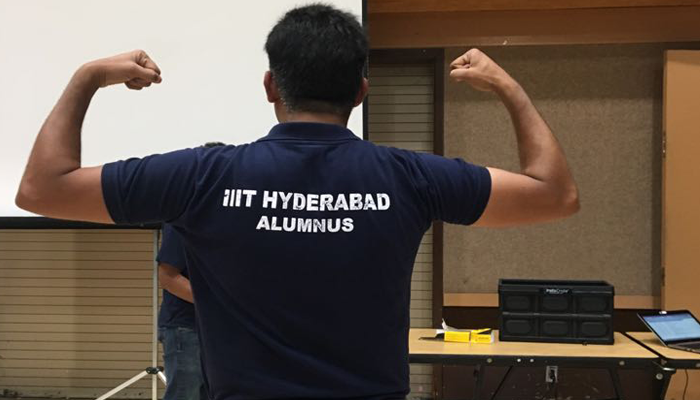 The 4th alumni meet takes place on Saturday, 1st September 2018, on the campus at Hyderabad. The Alumni Cell of IIIT-H is working hard to make this a memorable event. 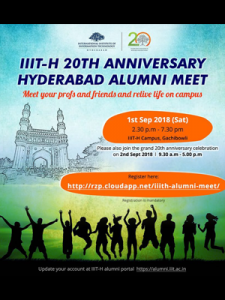 If you’re an alumnus of your favourite institute please register for the meet at http://rzp.cloudapp.net/iiith-alumni-meet/and join in celebrating the twenty year journey together!